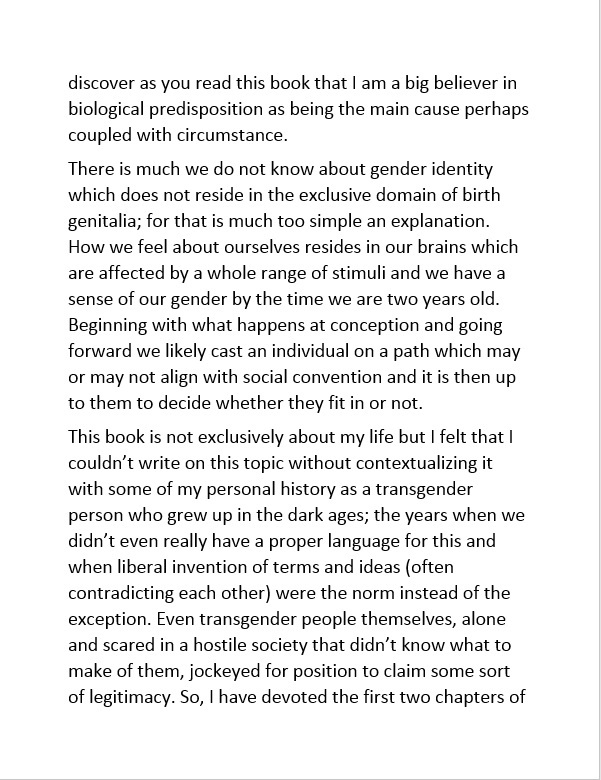 My book is called "Different" and is about my observations on growing up transgender, how to grapple with it and come to self-acceptance, some gender theory and understanding cross gender arousal, my experiences in public as well as some tips and pointers as to best blend in when out in the world and just plain being yourself. It is written for the transgender person but also for the spouses, family members and anyone who might be interested in learning more about us. It is now available in an ebook format via Lulu and can be purchased by clicking on the button below. 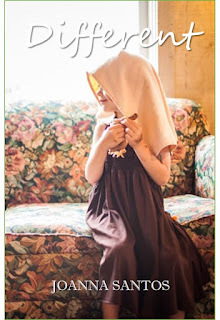 I hope you enjoy reading as much as I enjoyed writing it. Those who cannot purchase the book for whatever reason, can receive a free pdf copy by emailing me through the contact form on my site. Below is an excerpt from Chapter 1.